The option was first spotted in Twitter’s code and can be accessed from the list of moderation options by clicking on the ‘Share’ button, from what has been spotted so far. As per reports, the Share button has been given an overhaul as well. The ‘Hide Tweet’ button will act as a better alternative to muting or blocking the user. Similarly, an option to ‘View Hidden Tweets’ was also spotted, which indicates that the feature will work in a similar manner to Facebook’s ‘View Edit History’ option. The ‘View Hidden Tweets’ button will allow users to ‘unhide’ the tweets that were hidden in the first place by the Original Poster. This feature will ensure that the chain of information is not entirely broken by the introduction of such a feature. Concerns arose on Twitter regarding the fact that this option will lead to users hiding obnoxious tweets. For instance, a user might get a different idea while reading a tweet if some of the replies are missing/hidden. People also said that controversial politicians can just hide tweets that they find outrageous or unacceptable. Unless a user actually clicks on the ‘View Hidden Tweets’ button, he/she might miss out on critical parts of the conversation. The positive aspects of integrating such an update are intended towards putting the user in control of his tweets. In a ‘toxic social media era’ where hate provoking comments can be found on almost every post, moderating the replies could impact user growth for the better purpose. It could also encourage people to debate or argue in a more ‘docile’ manner knowing that their tweets can be hidden any time. 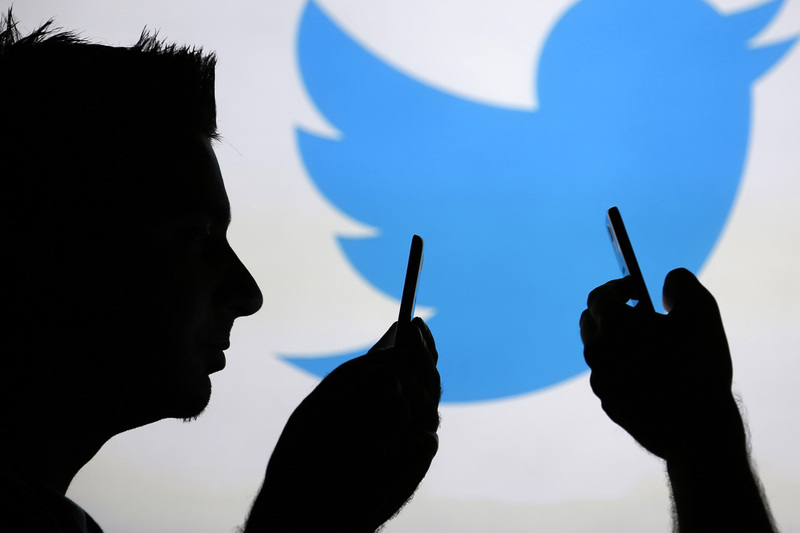 Twitter Senior PM said that the ‘Tweet transparency’ feature will lead to a healthier Twitter community, where users can actually call out situations where hiding tweets become necessary. 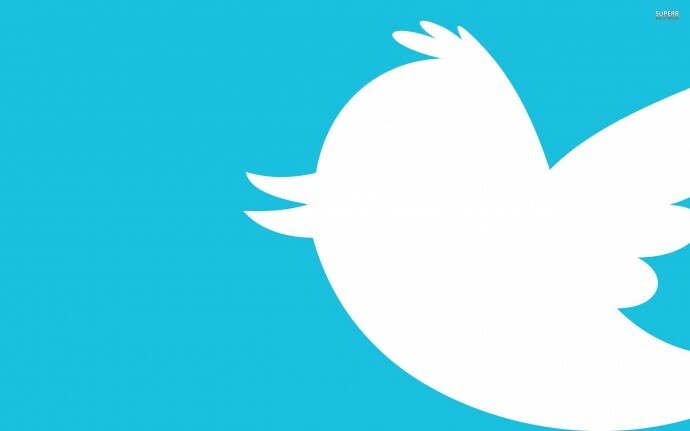 Twitter plans to test out this feature publicly in the coming months. The feature may roll out with some pending updates such as a ‘clarifying feature’, which allows users to explain the context of their old tweets.